Elder Wander Prevention & Monitoring Devices | Wireless NurseCall Systems, Inc. Wander management is the ability to monitor, control and alarm points of egress within a dementia or Alzheimer’s portion of a community. We can incorporate a variety of wander control devices that are designed to perform specific functions. Whether controlling an exit door, window or outside gate on a patio, we have a solution to help prevent the elopement of your residents. Call us today at 480-940-9111 to design a comprehensive wander prevention solution for your community or submit an inquiry via our web form. 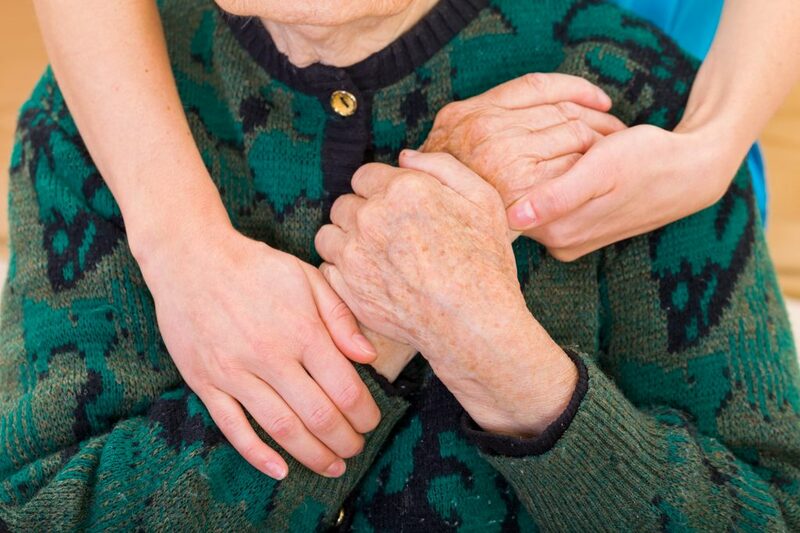 An estimated 5.2 million Americans of all ages have Alzheimer’s disease in 2013. This includes an estimated 5 million people age 65 and older and approximately 200,000 individuals younger than age 65 who have younger-onset Alzheimer’s. The number of Americans with Alzheimer’s disease and other dementias will grow as the U.S. population age 65 and older continues to increase. By 2025, the number of people age 65 and older with Alzheimer’s disease is estimated to reach 7.1 million—a 40 percent increase from the 5 million ages 65 and older currently affected. By 2050, the number of people age 65 and older with Alzheimer’s disease may nearly triple, from 5 million to a projected 13.8 million, barring the development of medical breakthroughs to prevent, slow or stop the disease. Wander management is the ability to monitor, control and alarm points of egress within a dementia or Alzheimer’s portion of a community. We can incorporate a variety of wander control devices that are designed to perform specific functions. Whether controlling an exit door, window or outside gate on a patio, we have a solution to help prevent the elopement of your residents. With the assistance of our Guardian Angel™ wander prevention device you can be assured your residents are safe and within the wander control area. Our unique device actively scans for signals being transmitted from our pendants and once detected can be configured to perform a variety of functions; including sending an alarm, locking magnetic door locks, sounding a local, or wide area alarm etc. with an door monitoring system. We can also condition these responses for specific times in order to eliminate unwanted false alarms. Call our team today at 480-940-9111 or submit an inquiry via our web form to design a comprehensive wander prevention solution for your community. 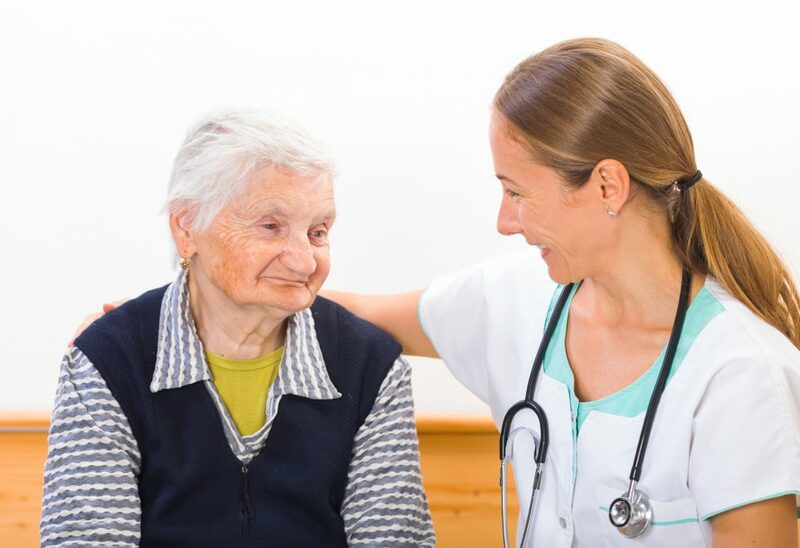 Wireless NurseCall Systems, Inc. provides elder wander prevention solutions with state-of-the-art wireless monitoring devices to nursing homes and elder care facilities throughout the United States and Canada.